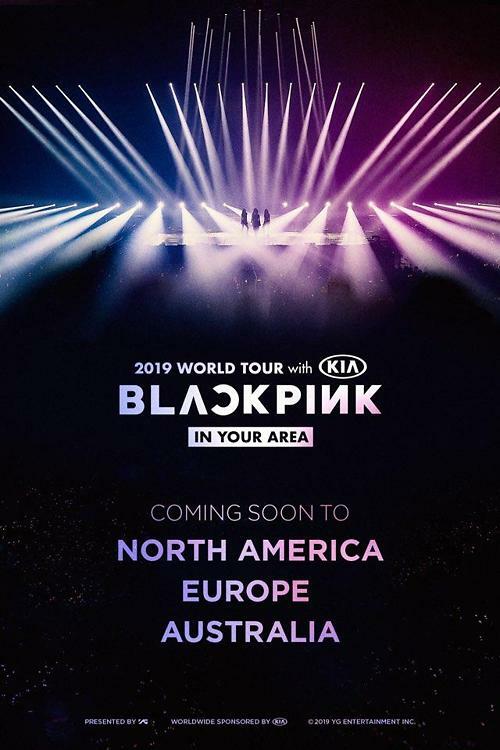 SEOUL -- Girl band BLACKPINK, which is now in Thailand has added North America, Europe and Australia to destinations for its world tour. 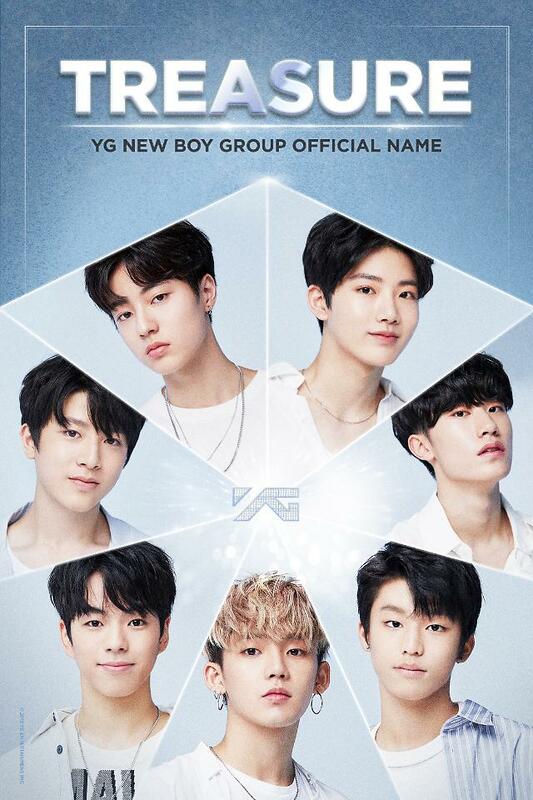 YG Entertainment did not disclose cities. Originally, the girls were to hold a two-day concert in Bangkok from January 12 but the group decided to add an extra concert on January 11 due to a strong request from fans. After its concert in Bangkok, BLACKPINK will hold a single-day concert in Jakarta on January 20. 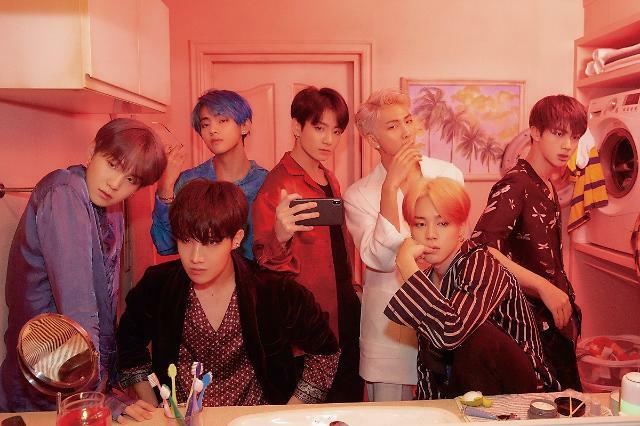 The group would visit seven Southeast Asian cities including Bangkok, Jakarta and Singapore for the Asian leg that would end on March 3 in Taipei.